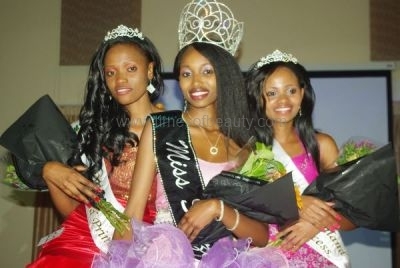 EZULWINI, Swaziland - Ayanda Dube (23, Luyengo) was crowned Miss Swaziland 2011 at the Woodlands Hall in Ezulwini on October 21 during a contest that saw 13 girls competing for the title. Nosipho Mkhwanazi and Telamsile Zubuko finished second and third, respectively. 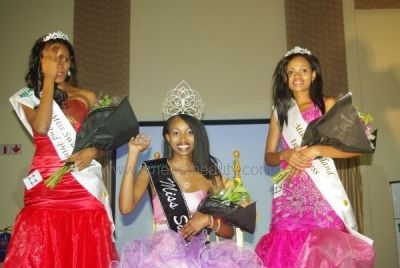 She is expected to represent Swaziland in Miss World 2012 in Ordos, Inner Mongolia on August 18. 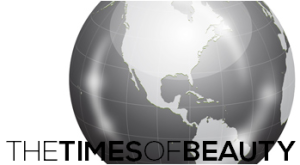 Her participation or non-participation will be confirmed in the coming months.